Good businesses are good neighbors. At Ramaco Carbon, we believe it’s important to be involved in our community — from the donations we make, to the work we do to strengthen the region’s economy, to the volunteer efforts we support among our staff. Since we were founded in 2011, we have consistently supported local businesses, charities, non-profits, and community organizations. We regularly meet with local community leaders to provide updates on our project and answer questions, and are proud to call Sheridan home. Some of the organizations we support that make Wyoming a better place. 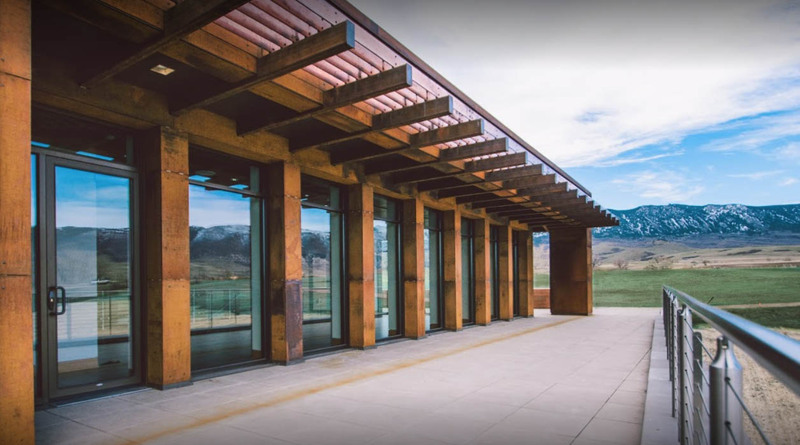 Referred to as one of Wyoming’s “best hidden gems,” the Brinton Museum presents Western and American Indian Art on an historic 620-acre ranch near the Bighorn Mountains. 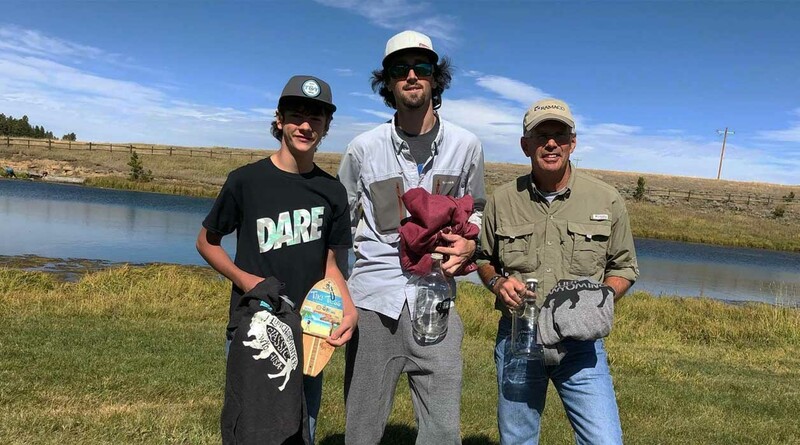 Joey’s Foundation pairs young people with mentors and introduces them to fishing and the outdoors. Team Ramaco are reigning champs in the Joey’s Fall Fly charity event. 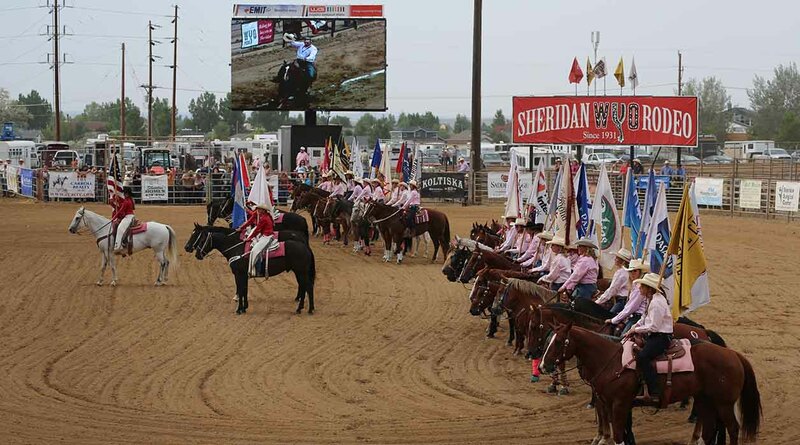 A tradition for nearly a century, the Sheridan WYO Rodeo is one of the nation’s premier Western events, bringing the community together for a week of festivities every summer. 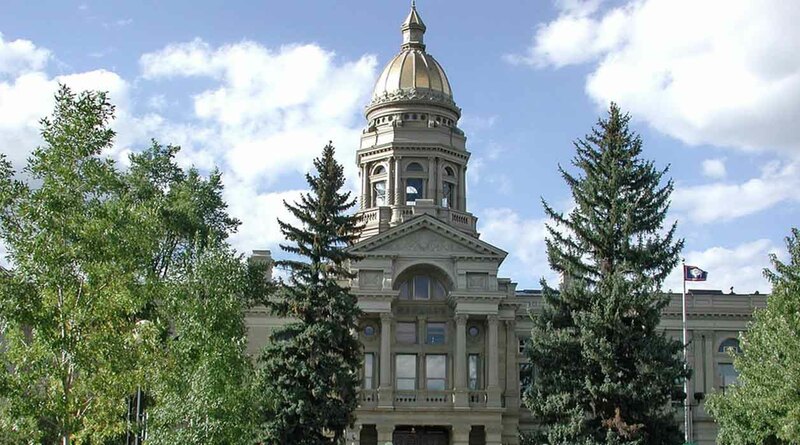 Leadership Wyoming brings together a diverse group of Wyoming leaders every year to participate in a 9-month educational program, serving as a catalyst for dialogue and a better understanding of policy issues. Toys for Tots is a program of the U.S. Marine Corps, distributing hundreds of presents every year and making sure every child has a chance to have a merry Christmas. We are working every day to make Sheridan a hub of innovation and economic growth for Wyoming. That’s why we hold regular meetings with members of the local civic community to update them on our project and answer questions. The panel is typically invitation only, but please contact us if you’re interested in more information.